“Wanna Be Startin’ Somethin’” was released on this date as the fourth single from Thriller, the biggest selling album of all time. 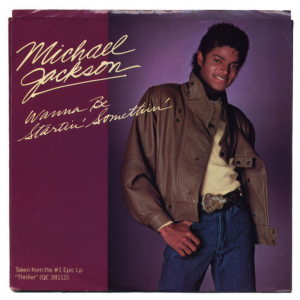 Written by Michael Jackson, the song peaked at #5 on the Billboard Hot 100 and became Michael’s fifth consecutive Top 10 single in the U.S. 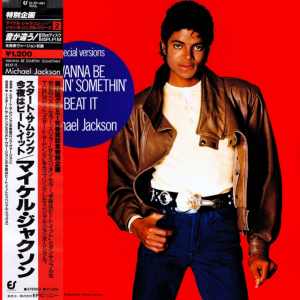 It topped the charts in Canada and The Netherlands, hit the Top 5 in Belgium and Ireland, and reached the Top 10 in the U.K. 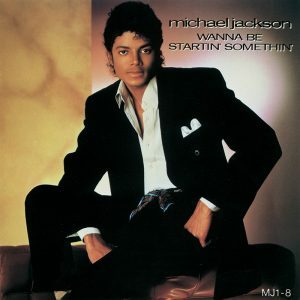 The song was released without a short film, unlike earlier Thriller singles “Billie Jean” and “Beat It.” “Wanna Be Startin’ Somethin’” became a consistent part of Michael’s concert repertoire, often used to open shows when performing as a member of The Jacksons and also throughout his solo career.